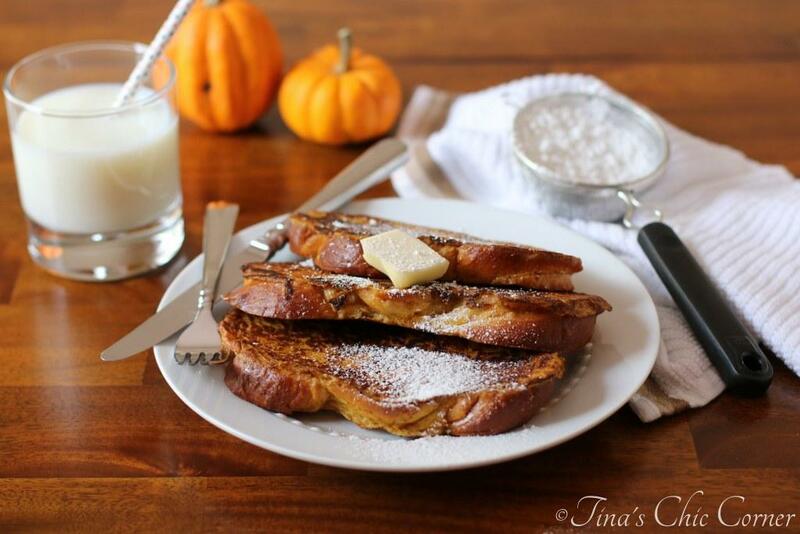 Are you guys sick of pumpkin foods yet? I hope not because I’ve got another good one for you. I had two out of three failed recipes over the weekend. That’s not good odds. So what do I do? I bake cookies. The failures were probably a blessing in disguise because I need to start baking cookies for the holidays. Yes, I start this early and freeze them. I bake dozens and dozens of cookies and baking them ahead of time is really the only way to go (unless you want to bake for 9 days straight… all… day… long… not ideal). Anyway, back to THESE cookies. The Pumpkin Chocolate Chip Cookies were such a hit with my family and I happened to have some left over pumpkin puree from one of the failed recipes this weekend, so it only made sense that I bake another kind of pumpkin cookie. 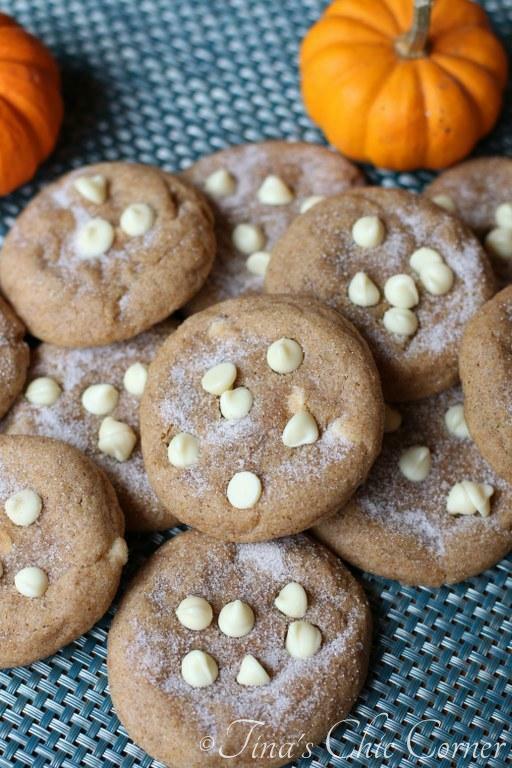 O…M…G… Each bite is like biting into pumpkin heaven. Then you add the cinnamony goodness and the sugar coating! 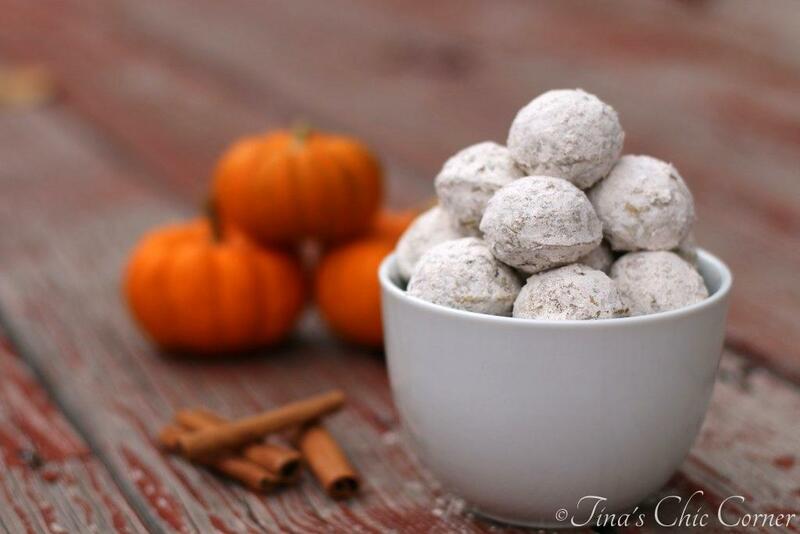 Gah, it’s part pumpkin, part snickerdoodle, and 100% addictive. By the way, a few posts ago I had asked you guys if you’d ever chilled or frozen leftover pumpkin puree. I found this handy dandy FAQ that says that can totally do it, which I did. It worked out just fine. Note: This recipe requires that the cookie dough be chilled for a minimum of 30 minutes. In a medium bowl, whisk together the melted butter, brown sugar, and 1/2 cup white sugar until there are no lumps of sugar. Whisk in the vanilla extract and pumpkin puree. Set aside the wet ingredients. In a large bowl, mix together the flour, salt, baking powder, baking soda, 1 and 1/2 teaspoons cinnamon, and pumpkin pie spice. Pour the wet ingredients into the dry ingredients and mix everything together using a large spoon or spatula. (Meaning, no electronics are required!) The dough will be soft. Cover the dough and chill it for a minimum of 30 minutes. Once the dough is done chilling, preheat the oven to 350 degrees F. Line a cookie sheet with parchment paper or a silicon baking mat. In a small bowl, mix together the remaining 1/2 cup white sugar and 1/2 teaspoon cinnamon. Roll the cookie dough into balls, about 1 and 1/2 tablespoons of dough each. I use the OXO good grips medium cookie scoop. Then roll each of the dough balls generously in the sugar cinnamon mixture. Place the dough balls onto the prepared cookie sheet and slightly flatten the dough balls. When baked the cookies will only slightly spread in the oven. Bake the cookies for 8 to 10 minutes. The cookies will look soft and underbaked. Allow the cookies to cool for at least 10 minutes on the cookie sheet before transferring to a wire rack. (Optional) I had some extra sugar cinnamon mixture leftover so I sprinkled some on top of the cookies as soon as they came out of the oven. As always, I added some chips on top of the finished cookies too. 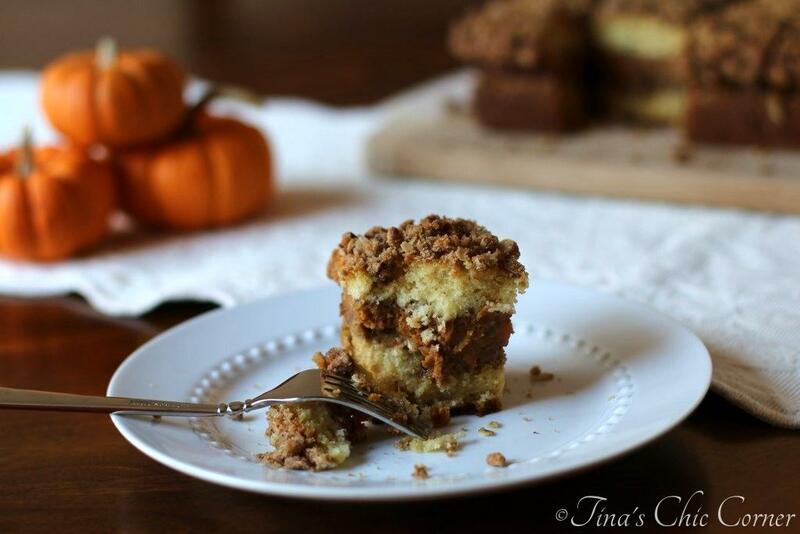 Here are some other pretty perfect pumpkin goodies. These cookies look delicious- pinning!